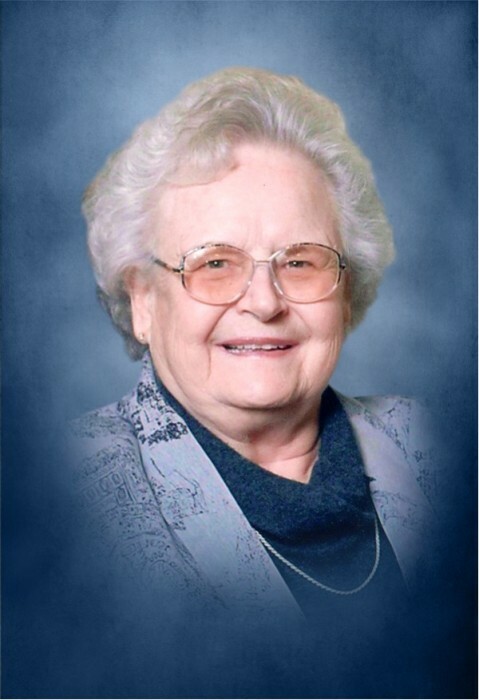 Helen Louise Douglas, a long-time resident of Duncan, Oklahoma passed away Tuesday, August 14, 2018 at home surrounded by her family at the age of 80. Funeral services have been set for 1:00 PM, Saturday August 18 at Unity Missionary Baptist Church in Duncan with Rev. David McAllister officiating. Interment will follow at Duncan Cemetery under the care of Don Grantham Funeral Home. The family will receive friends at the funeral home on Friday, August 17 from 5:00 PM to 7:00 PM. Helen Louise Douglas was born on April 21, 1938 in Arvada, Colorado to Wilford Emery Bishop and Altha Francis (Lawhon) Bishop, on their way west to California from Oklahoma during the Great Depression. Helen Married Willie Roy Douglas on March 13, 1959 at Missionary Baptist Church in Marlow, Oklahoma. Helen loved genealogy, she was a 50 year member of the Marlow VFA and of Unity Missionary Baptist Church. Helen is survived by two sons and daughters-in-law; Ray and Linda Douglas, Vincent and Dolly Douglas; sister and brother-in-law Gene and Wilma Galbraith; brother-in-law; Leo Hawkins; her brother and sister-in-law; Harry (Butch) and Barbara Johnson; her grandchildren, Jessica Douglas, Angela Carder, Allen Webster, Margo Walgrave and Frank Webster. Helen was preceded in death by her husband, Willie Roy Douglas, her parents; Wilford Emory Bishop and Altha (Lawhon) Olson and her sister, Mallie Ruth (Bishop) Hawkins.